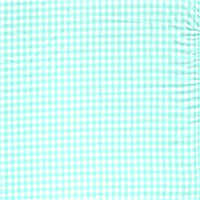 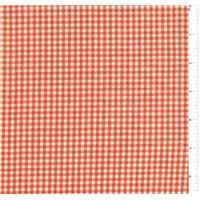 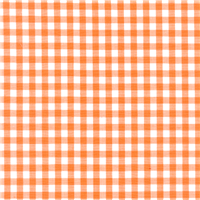 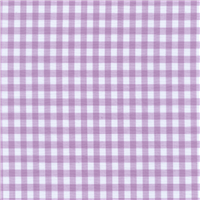 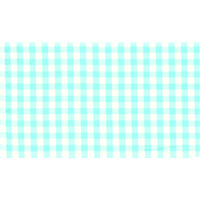 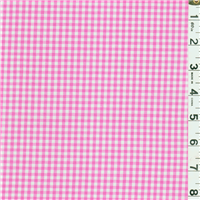 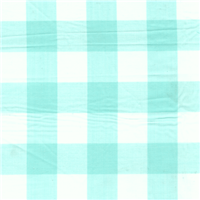 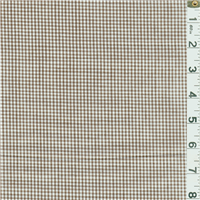 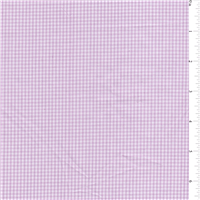 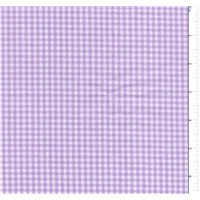 Gingham check fabric by the yard and at a discount. 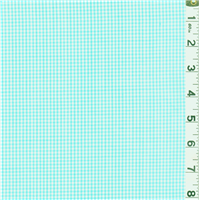 Choose from 10 colors in 1/8", 1/4" and 1/16". 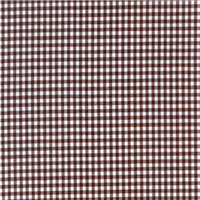 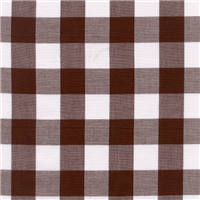 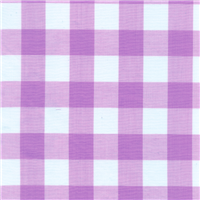 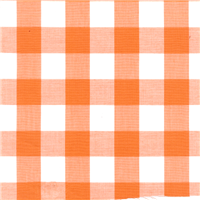 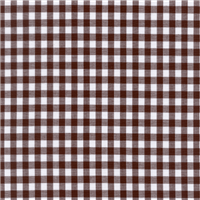 Buy cotton gingham check fabric and cotton/poly gingham check from our online fabric store.